Grace’s beautiful work has had a wide-ranging impact, both at home and abroad. Click here to learn more about Grace’s awards and recognitions. Grace’s achievements include the following awards, recognitions and press notices. We are proud that her beautiful work has had such a wide-ranging impact, both at home and abroad. 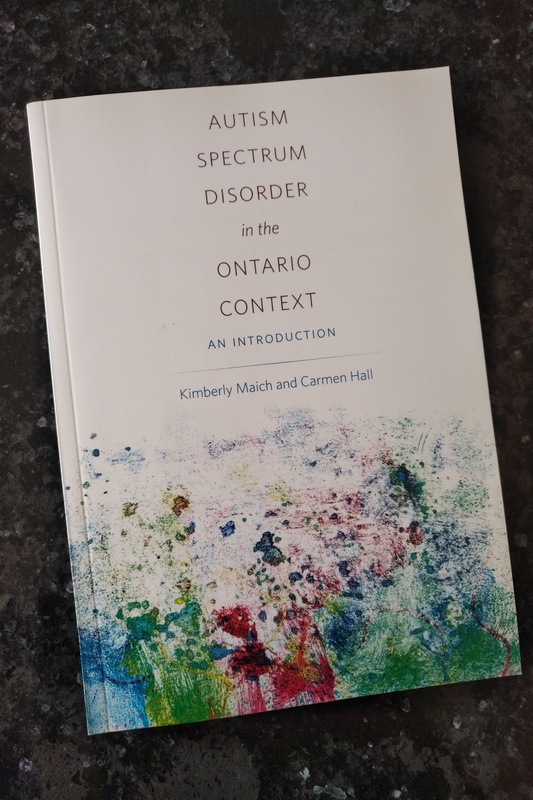 Grace’s “Flower Garden” art is used as the cover for a new autism textbook, “Autism Spectrum Disorder in the Ontario Context”, written by professors Kimberly Maich and Carmen Hall, and published by Canadian Scholars Press. 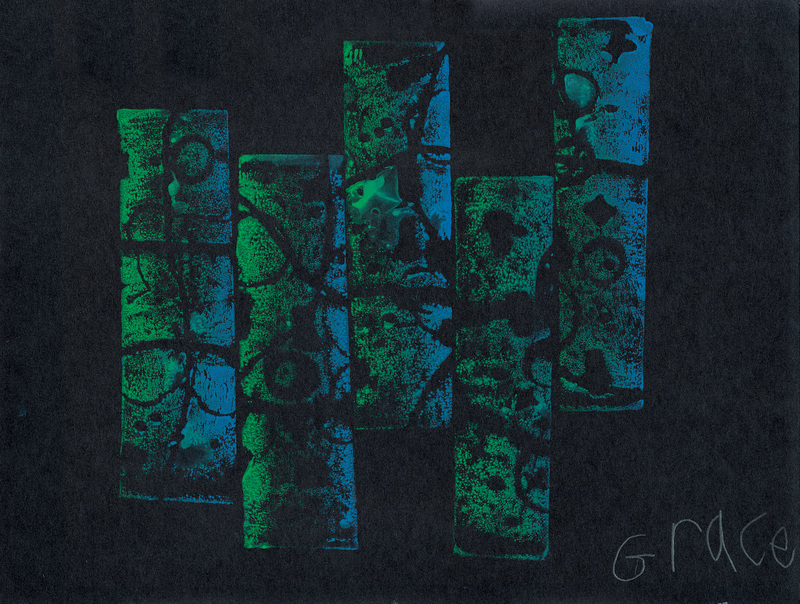 Grace’s art is used as table cards for Bethesda’s “One Canvas, Many Hands” Dinner Gala in Niagara, Ontario. Grace and her family are featured in the “Curriculum of Caring” video series produced by McMaster University, a program for students in medicine, nursing, and other health sciences which seeks to resurrect the caring in healthcare, rebalancing human compassion and technical expertise. 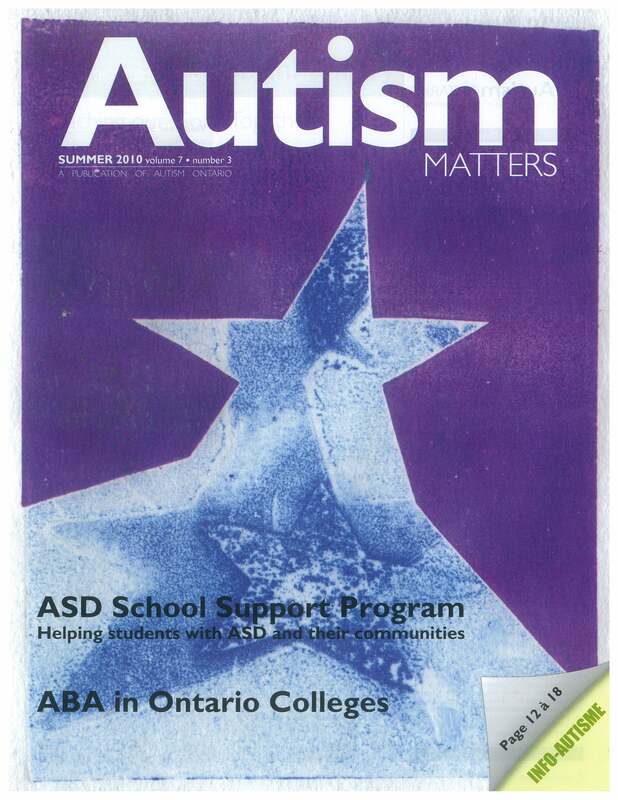 Grace’s Mom Janet Culliton wrote a short article about the beginnings of Autism Ontario for its 40th anniversary in 2013. The article also discusses some of the Culliton family’s challenges and hopes. 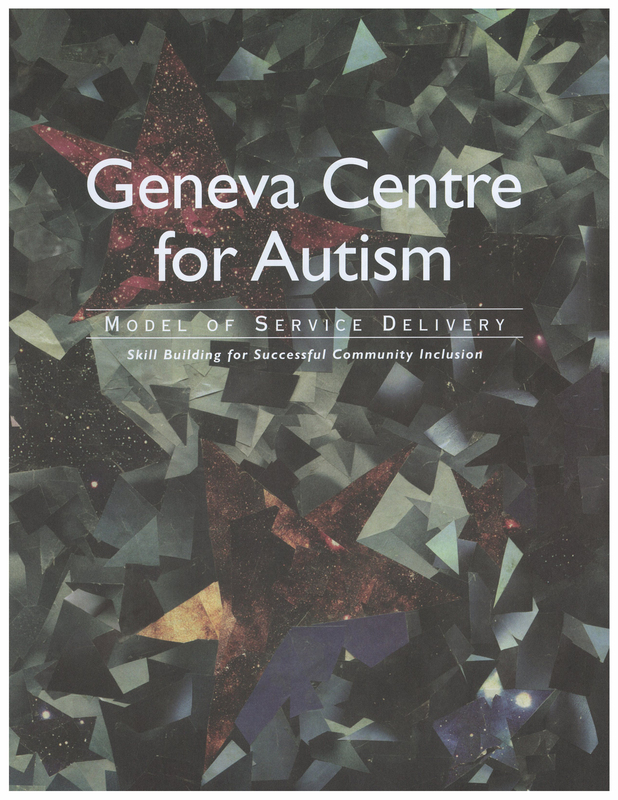 Featured on Autism Ontario’s 2015 World Autism Awareness Day website. Grace is featured in a Stratford Beacon Herald newspaper article promoting the differences in the autism spectrum. “Friends of Grace Culliton” Facebook site launched to help keep friends and fans updated. A mini-documentary, “Brushes with Grace”, the story of Grace’s life and art as told by her mother, Janet Culliton, was produced by Ballinran Productions. 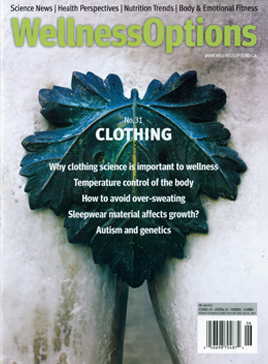 It was showcased at a sold-out event that Temple Grandin was speaking at in Stratford, Ontario, Canada. 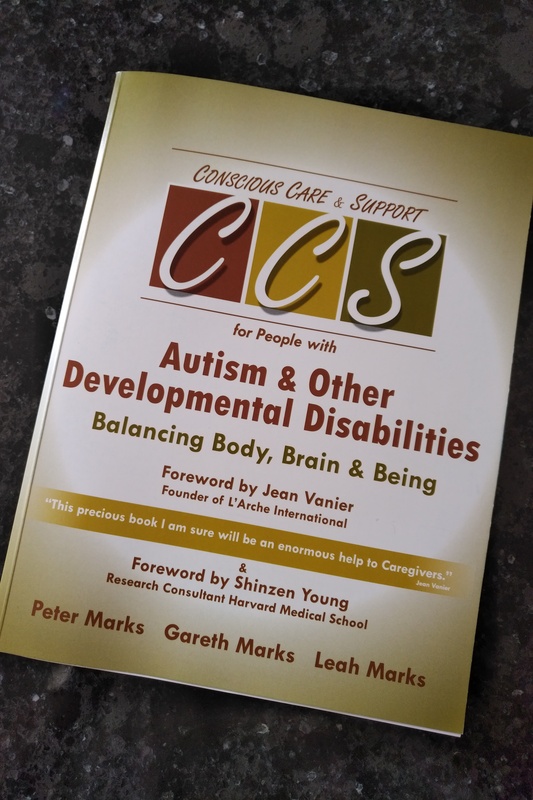 Exhibited at the Geneva Centre’s International Symposium on Autism, Toronto. 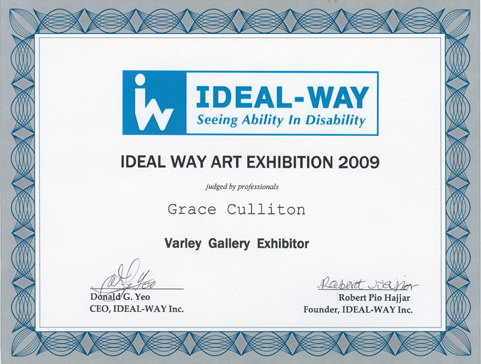 Grace entered 2 paintings, “Winter Trees” and “Pink Water Lily” into the Ideal Way’s juried Art Contest. 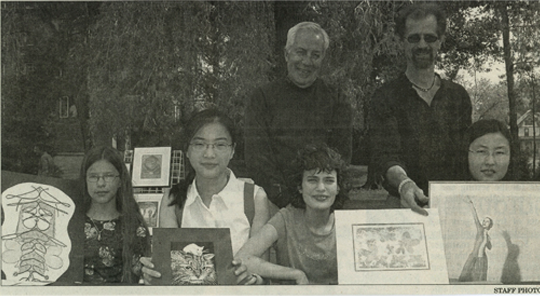 Both of her entries were selected for the Top 60 out of 500 entries. 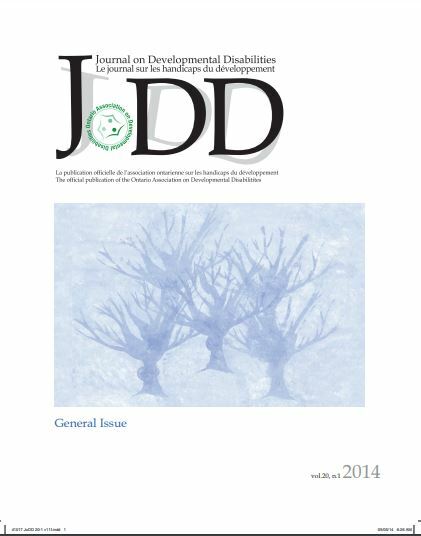 Exhibited at the Geneva Centre’s International Symposium on Autism, Toronto with approx. 3,000 people in attendance. 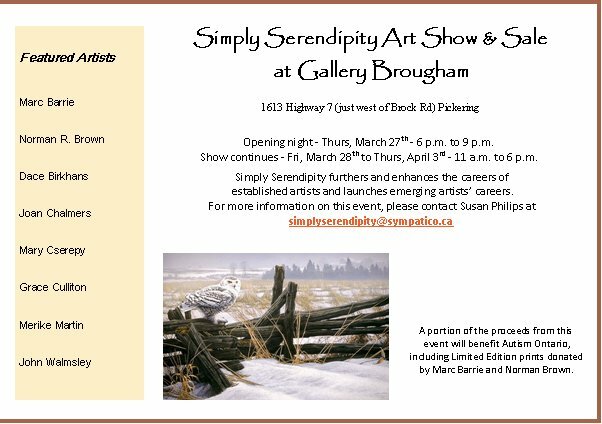 Exhibited 3 pastel paintings at Gallery Brougham in the Simply Serendipity art show. Featured in Wellness Options magazine with her “Mosaic Stars” artwork. An original piece of Grace’s art is in Tehran, in the home of Canada’s Ambassador to Iran. Received 2 commissions: a June wedding invitation design; and an original print “Spirit World” to commemorate the retirement of a director from Autism Ontario. Grace’s art incorporated into design of Autism Society Canada. Autism Society Canada merged with Autism Canada in 2015. 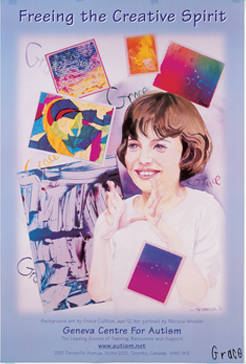 Grace’s art continues to be featured on their new website www.autismcanada.org/resources/asd-arts/. Displayed 2 Star prints at the Autism Society of Ontario Annual ASD Conference and General Meeting in Windsor, Ontario. Exhibited with the Stratford Art Association at their Christmas Art Show and Sale. Through proceeds, money was raised to help fund the newly created Huron-Perth chapter of Autism Ontario. Exhibited at the 30th Anniversary Gala celebration for the Autism Society of Ontario, held in Toronto. Exhibited at the Ontario Ministry of Education’s First Conference on “Teaching Students with Autism”. 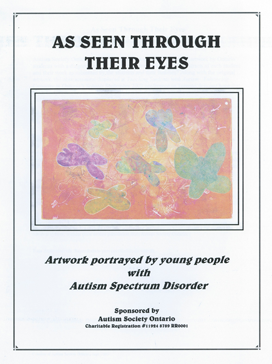 Grace’s “Coral Butterflies” print used as the front cover design for “‘As Seen through Their Eyes’”, a pamphlet distributed at the conference that featured the work of young people with autism spectrum disorder. Donation from sales of Grace’s art used to support the establishment of the Stratford Rotary Respite House. Grace asked to provide art for the Stratford Rotary Respite House, now there on permanent display. 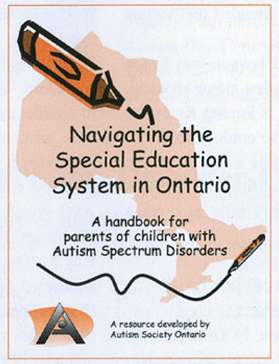 Donation from sales of Grace’s art used to help pay for the printing costs of Autism Ontario’s “Navigating the Special Education System in Ontario, a handbook for parents of children with autism spectrum disorder”. Went into its 2nd edition printing in 2006. Grace’s contribution is noted in the flyleaf of this manual. 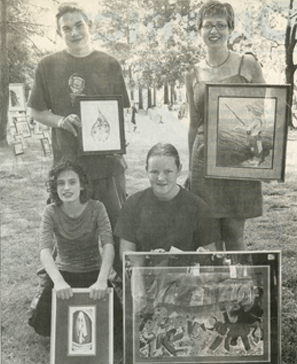 Winner of a Youth Art Award for “Coral Butterflies”, judged by the Stratford Art Association at Art in the Park. Grace’s “Windy Day” art prints featured on CTV program about autism. Exhibited with the Stratford Art Association at their Christmas Art Show and Sale. First young person to be given this honour. Winner of a Youth Art Award for “Madonna”, judged by the Stratford Art Association at Art in the Park, “for outstanding ability in the field of art”. 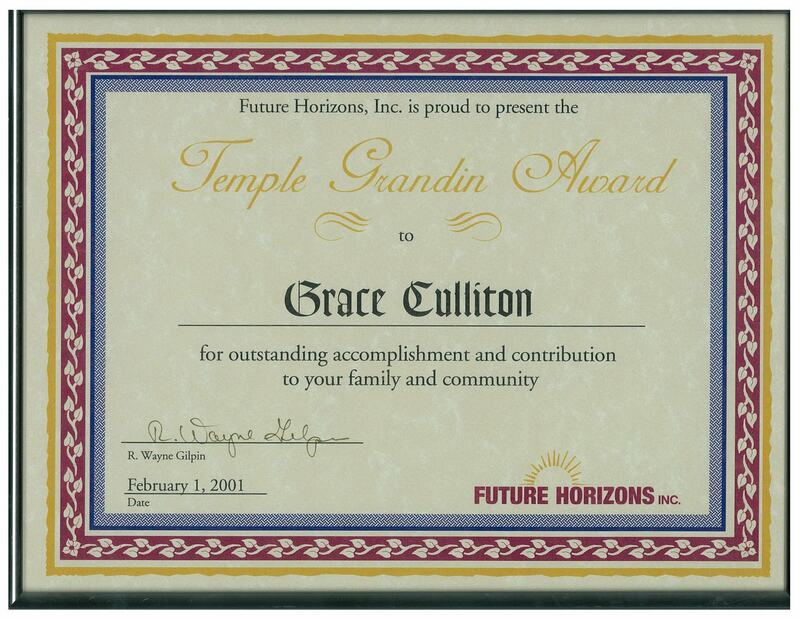 Recipient of a Temple Grandin Award “for outstanding accomplishment and contribution to family and community”. 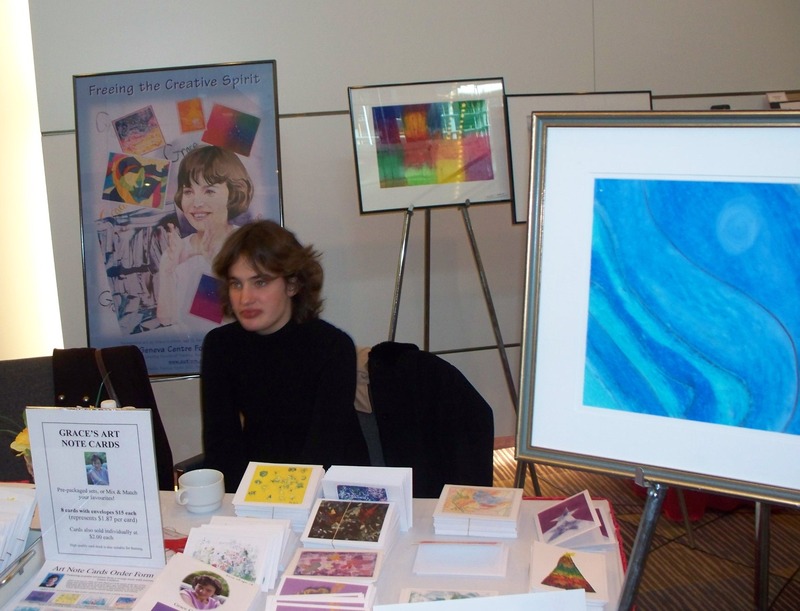 Based on the quality of her art, was selected from across Canada as Poster child for the Geneva Centre’s International Symposium on Autism, Toronto, attended by almost 3,000 people from Commonwealth countries. 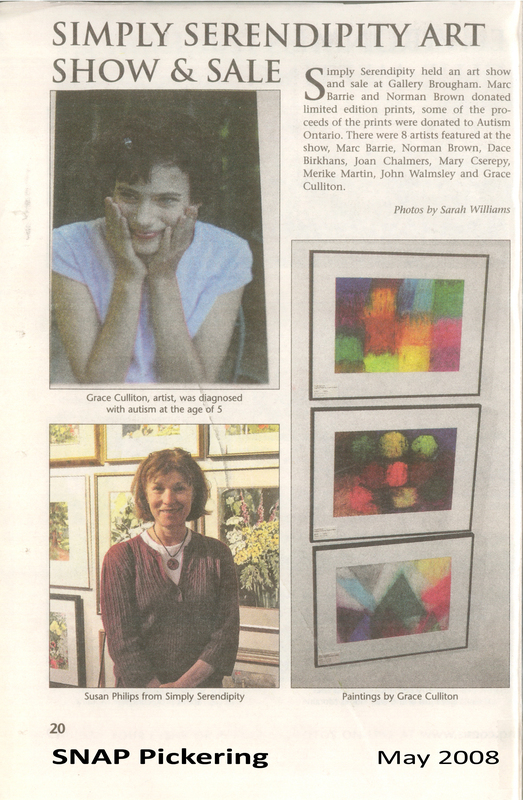 Exhibited 3 prints in the Arts Alive exhibit at the Gallery Stratford, the first time Grace was recognized as having a talent in art.